I just read an article on website called ClimateProgress that talks about a research study published on May 4, 2015 in the Proceedings of the National Academy of Sciences. 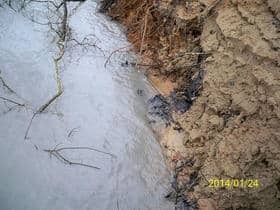 The study showed that well water at three homes in Bradford County, PA contained multiple compounds similar to the mix used by drilling companies. The study does say that the levels of these compounds were not at unsafe levels. But, the authors of the study are bringing this up to show that despite industry denials, these commonly used fracking compounds are starting to show up in private wells. While the scientists who performed the study admit they cannot, with certainty, say that there is direct connection between the compounds discovered in the well and the nearby fracking wells, they say the types of compounds found in these wells are used in other fracking operations. In one of the wells tested in this study, a VOC called 2-Butoxyethanol (2BE) was found. It’s a commonly used drilling chemical that is known to cause adrenal tumors in animals (it’s unknown if it causes cancer in humans). The first test you have done is called the “Baseline Test”. This tells the well owner how their safe their well water is today. Then, on at least an annual basis, the well owner has their water tested again. Each subsequent test report is compared to the baseline and the last test to see if any parameters are starting to either show up or are getting higher readings. So what does the well owner do if they see there may be a problem? With this information, the well owner can approach the local authorities if some parameters are starting to raise yellow or red flags. The local authorities, in turn, should begin testing for these specific parameters. Find and install a treatment system that targets the removal of the identified contaminants. 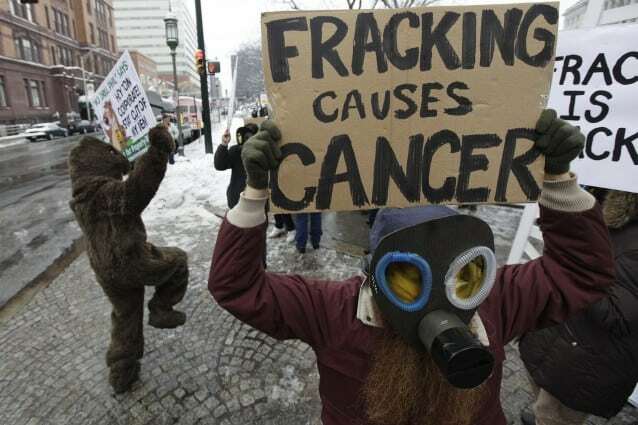 Well owners in fracking areas should not solely depend on their local authorities to monitor the fracking operations. Normally, they do not test homeowner wells in the area near these operations. They need to take control of managing the safety and quality of their well water.